SDX Self-cleaning filter, is the high efficiency self-cleaning filter. Removing the impurities particles on the filter element outside by mechanical scraping, it continuously filters on-line.SDX filter is designed for fine and accurate filtration ranging from 100-1000micron. It can avoid extruding and breaking the impurities and is capable of the filtration for water and liquids of viscosity up to 800000cps. The conventional filters get clogged frequently when filtering the viscous liquid and removing the soft impurities. The customers have to select larger filters and clean the filter manually and frequently, which means expensive investment, hard work, valuable liquid loss. 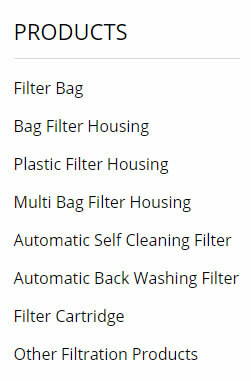 SDX filter solves these kinds of problems by its advanced self-cleaning. It always keeps the filter element clean, discharges waste liquid with high impurity concentration, reduces the liquid loss. When filtering the viscous liquids such as dirty water, adhesives, resins, polymers and oil, DFX filter works more efficiently. 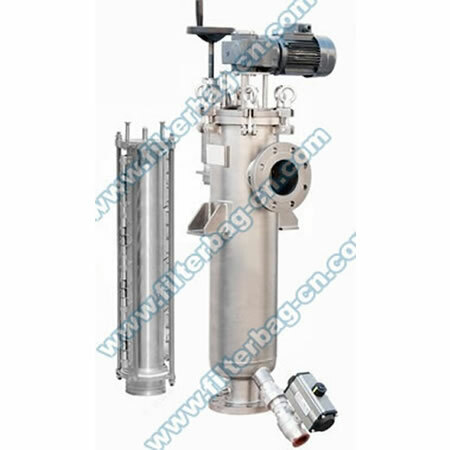 SDX filter is taking place fo vibrating screen, bag filter, basket filter and some kind of back-flushing filter by its technical advantages and low running cost. If you need more detail, please send inquiry to us.